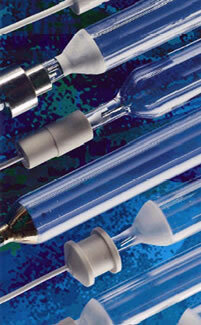 We carry the OEM UV lamps for 40" presses. ​Other sizes may be procured. 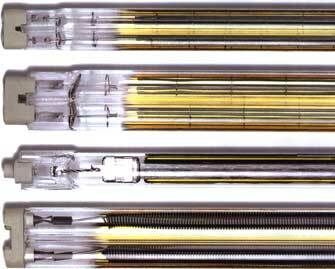 Twin tube gold reflector bulbs for 40" presses.